Knitting with Berroco Kodiak is so much fun! It’s soft and light and the pieces knit up quickly. Booklet #337 has a variety of items to choose from and there are three more designs in my vol 13! Looking for even more patterns? I’ve shared some suggestions below. Kodiak is a good substitute for all of these yarns, so be sure to check out what else we have to offer in each of them. Any Borealis pattern will work well too. 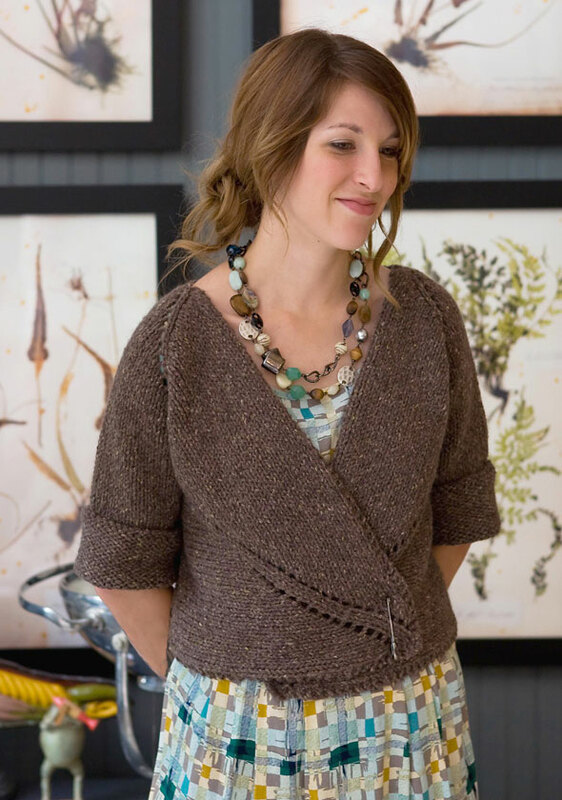 You can whip up our free pattern Woodhaven in a few hours. Check out all of our Peruvia Quick patterns to find a lot more great ideas for Kodiak. 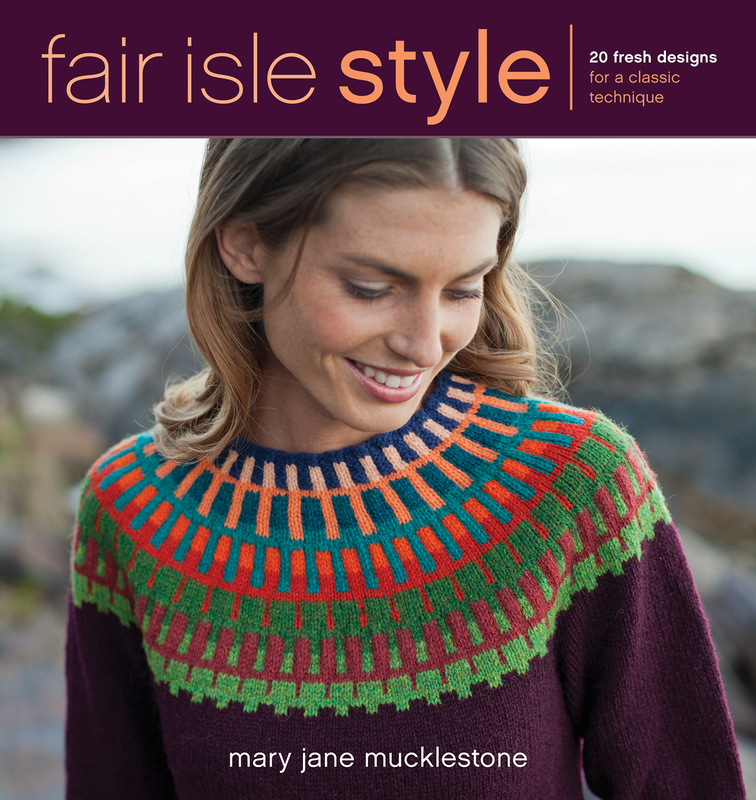 Thanks to everyone who entered to win Mary Jane Mucklestone’s new book, Fair Isle Style! The lucky winner, picked at random, is Calli Adamson. Please contact info@berroco.com to collect your prize. Since size isn’t really crutial when your knitting an afghan you can look at pieces in different gauges. 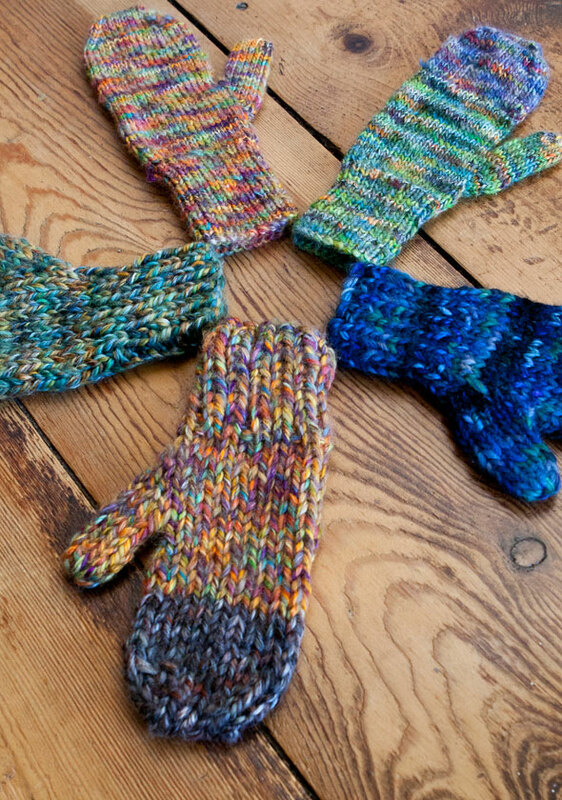 Here is a link to all home patterns on the Berroco site. I think our free patterns Putnam and Cachess would both be lovely in one color of Kodiak.